Samantha and Richard have been together for more than a year a half, getting engaged on the escarpment on New Year’s Eve in Niagara-on-the-Lake. 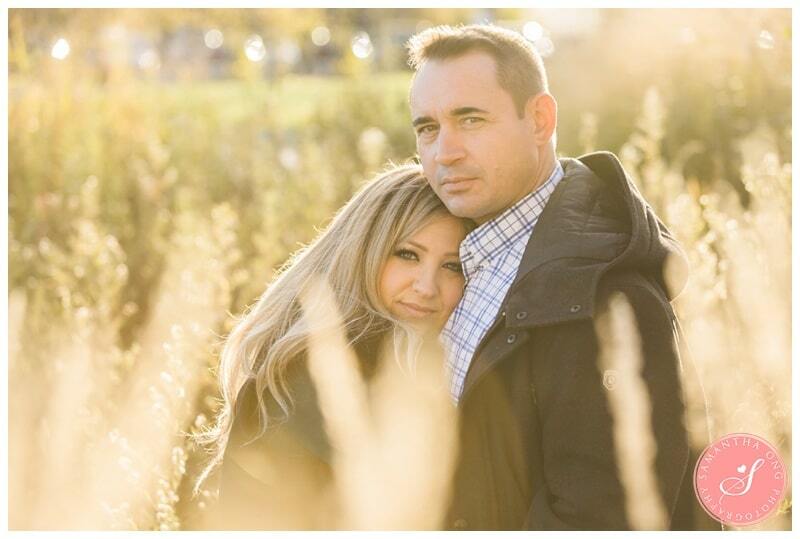 When I photographed their engagement session, they seemed so happy together being in love. It was so easy to capture their love because they are both so down to earth, kind and loving. Their smiles came so naturally to them as they breezed through the tall forest trees and the wildflower fields. Samantha wore a gorgeous pink floral dress which flowed in the wind. 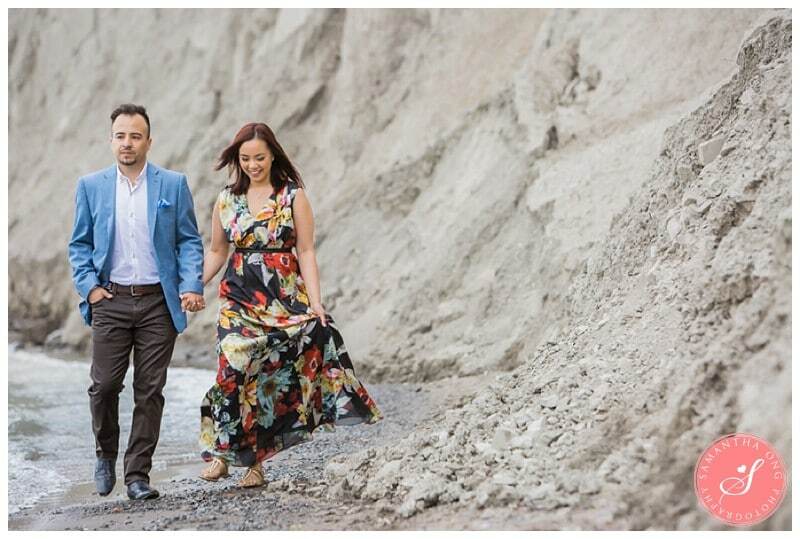 It was so lovely, especially for this Toronto forest engagement session and by the beach! Samantha and Richard love spending quality time with each other, over good food, wine and conversation. Sounds like the perfect night for me too! 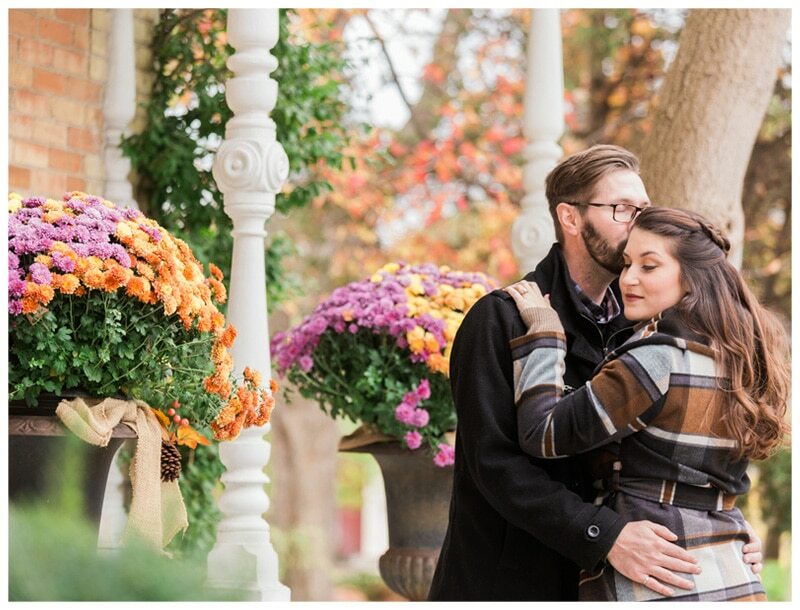 I just can’t wait to capture their easy breezy love later this year! I just know it’s going to be a beautiful day – just like their love! Beautiful scenery and photos!! Samantha and Richard seem so happy together in love! The photos really capture the romance and love between them! Beautiful Photos!! 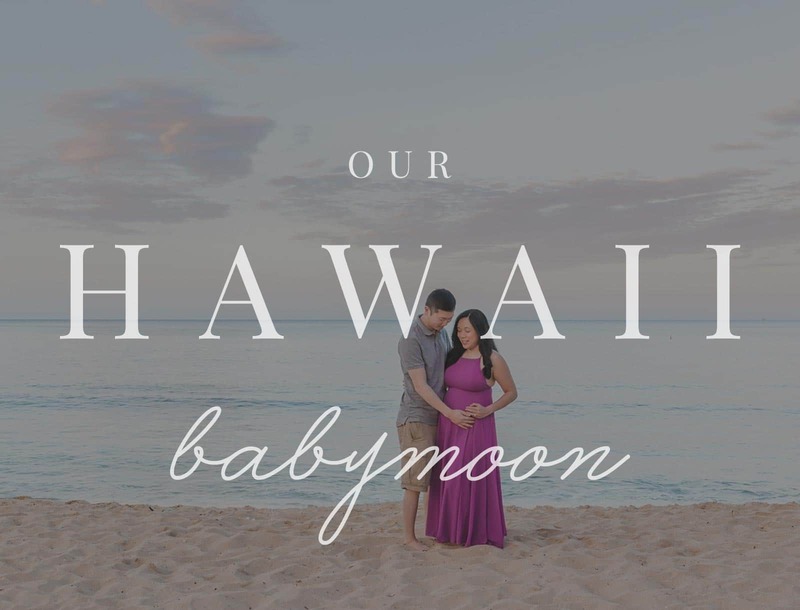 Samantha Ong Photography did an amazing job capturing your special moments. Gorgeous photos!!!! Beautiful setting with a beautiful looking couple!! Beautiful pics! Congratulations again to the happy couple..can’t wait to celebrate your big day with you! Beautiful photos Sam & Richard! 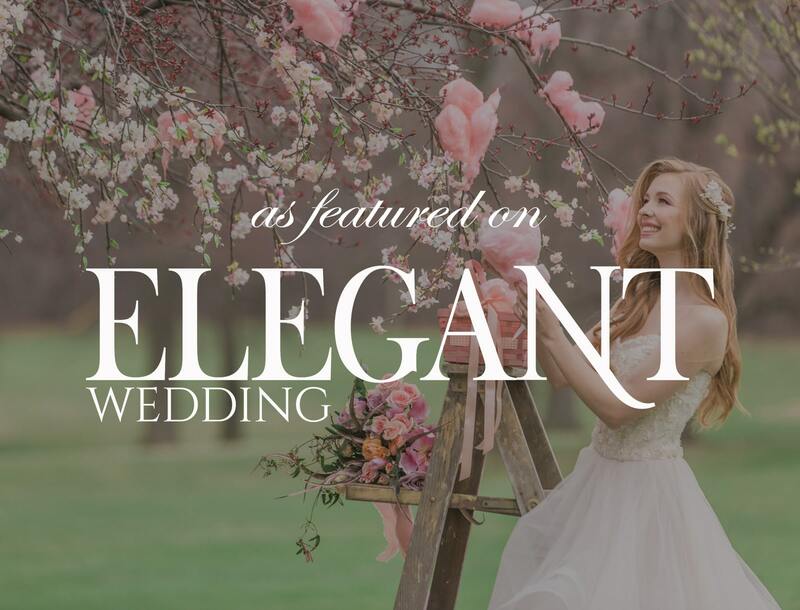 Looking forward to seeing you on your big day! Beautiful pictures of the happy couple in love! Lovely photos! Beautiful scenery for the gorgeous couple! gorgeous photos and so good to see such genuine smiles! Such lovely photos! 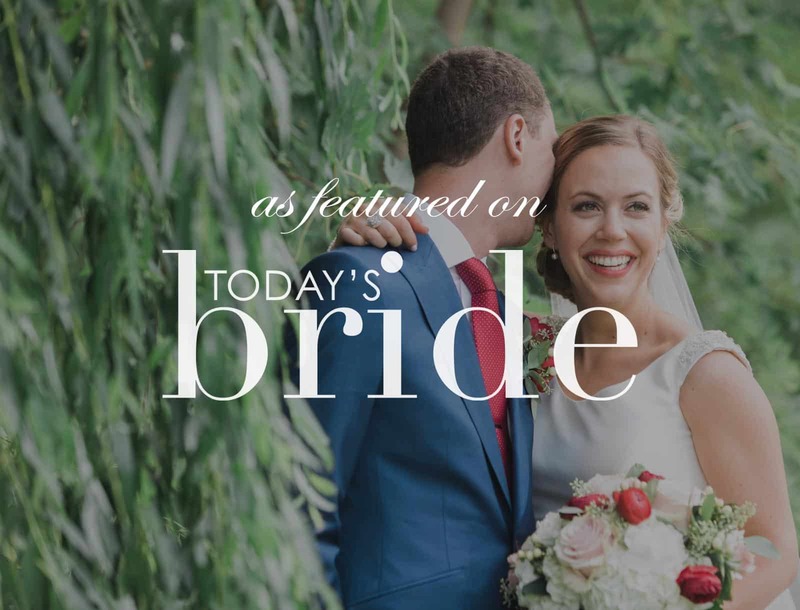 They beautifully captured the serene scenery and love between the happy couple! ? Samantha – you look beautiful! You look pretty good too Rich. We are very happy for you and can’t wait to celebrate with you. I’m getting my dancing shoes ready! Beautiful! Could you please tell me where these were taken? Gorgeous and romantic pictures. The world’s most beautiful couple! Congrats! Gorgeous and romantic pictures. The world’s most beautiful couple. True love cannot be denied on those photos! Such a lovely couple! So happy for you Sam and Richard! All the best! 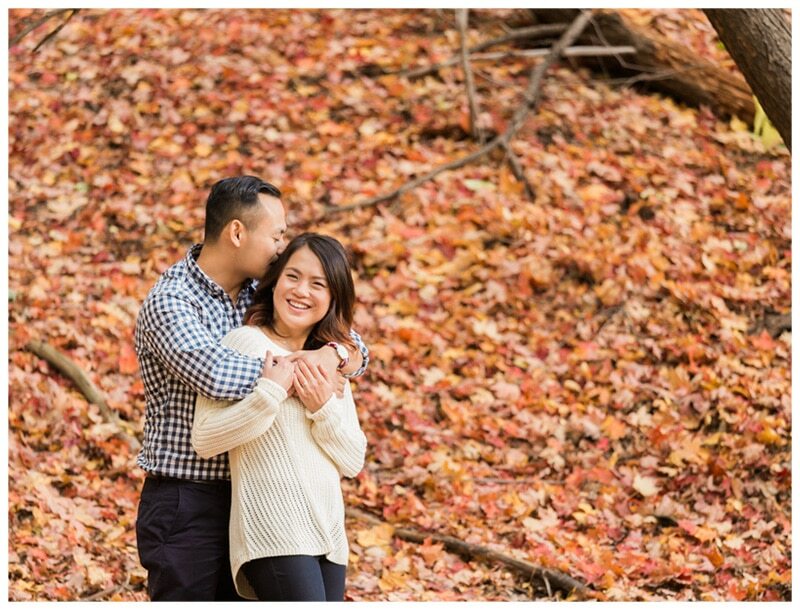 Samantha Ong did a wonderful job on our engagement photos! We love how they turned out. Thank you to everyone for posting your lovely comments. 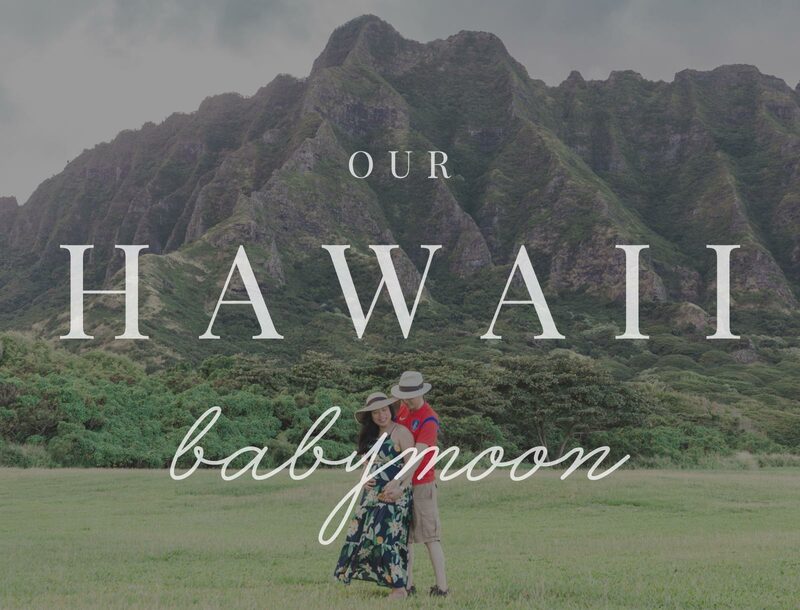 Can’t wait to celebrate our big day with all of you! You guys make a cute couple and trust me no one knows cute the way I do. Looking forward to the awesome wedding!!! Lovely settings for some beautiful pictures. You guys look great! Looking forward to seeing you guys on your big day! Great photos! Congrats to the lovely couple! Great pictures! Congrats to the lovely couple! 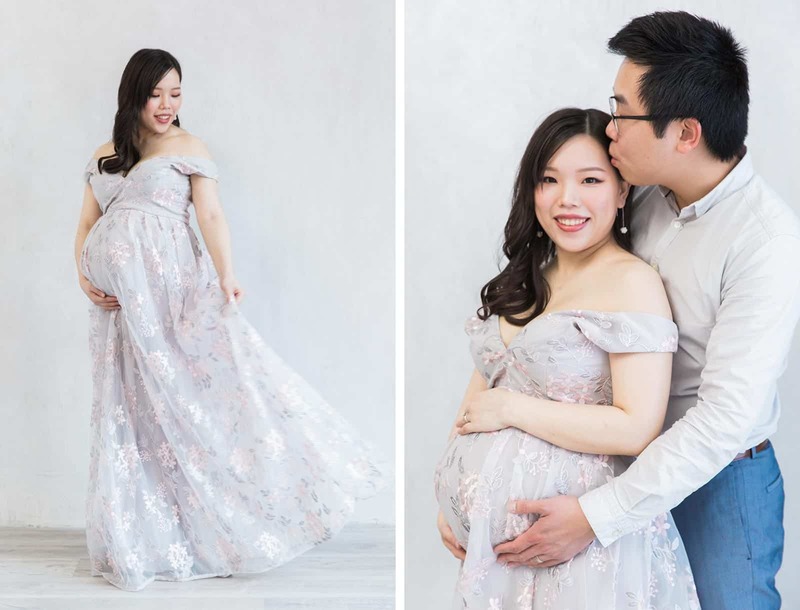 Beautiful pictures of a couple very much in love! I’ m also part of this upcoming wedding day . So for me, as their Officiant who is writing their personalized ceremony . These stunning photos are so very inspiring!! Very well done by the multi talented ! Samatha Ong! Less than a month away. Very excited for you guys! !